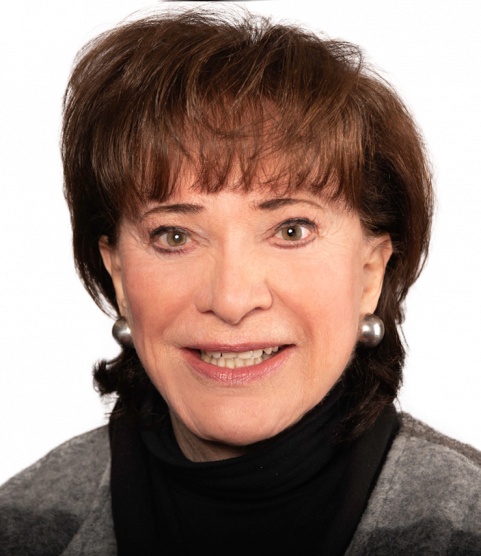 Marilyn has lived in Edgemont for over 40 years with her husband, pediatrician Dr. Morton Berman, and their three children, all graduates of Edgemont High School. She is a former antiques dealer and interior designer, a skill that helps new buyers envision the possibilities of a new home and also guides sellers in staging their home for sale. She has given the same commitment to her community as she does to real estate, serving as Edgemont PTA President and board member of the Edgemont Scholarship Council, Scarsdale Adults School and the Scarsdale/Edgemont Family Counseling Service. Marilyn is a full time, experienced realtor specializing in the sale and purchase of residences at all price levels throughout Westchester County, particularly Scarsdale, Edgemont, White Plains, Hartsdale, Briarcliff and the river towns of Hastings, Ardsley, Dobbs Ferry and Irvington. For sellers she is 100% committed to getting the highest price and best terms available, achieved by using her creative marketing and sharp negotiating skills. She believes that whether you are buying or selling a home, selecting the right real estate agent can make the process a very successful and pleasant experience. For buyers, she provides honest advice, accurate information, patience and perseverance to help them find the best home for their needs and desires. She is an expert in assessing market conditions and price evaluations. Both buyers and sellers get dedication, honesty and professional first class service- from start to finish! Her success in real estate is due to her outgoing personality, warmth, energy, and commitment to achieving perfection. Marilyn’s strong negotiating and marketing skills have earned her the respect of both local and global clients. She has often said that client referrals are her greatest reward. Marilyn is a member The National Association of Realtors, N.Y. State Association of Realtors, Westchester County Board of Realtors and the Westchester/Putnam Multiple Listing Service.